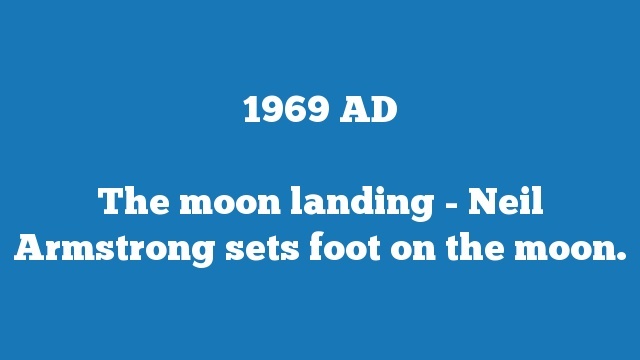 The moon landing – Neil Armstrong sets foot on the moon. 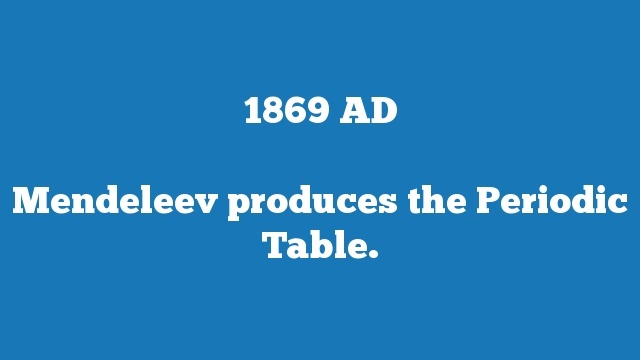 Mendeleev produces the Periodic Table. 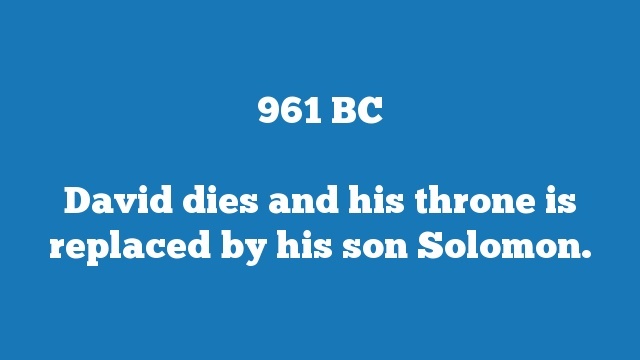 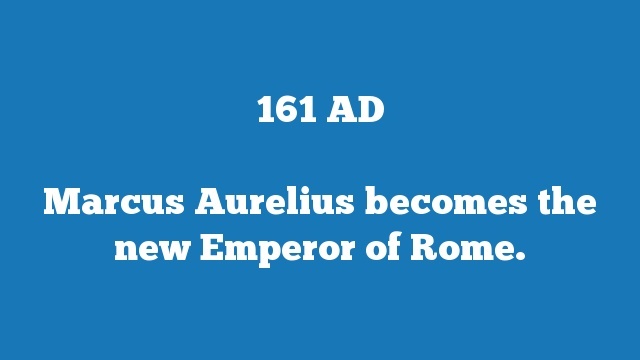 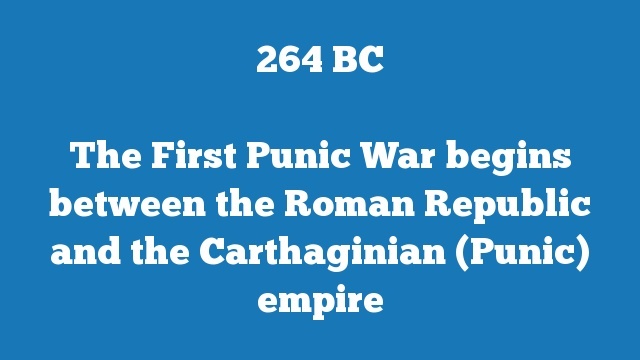 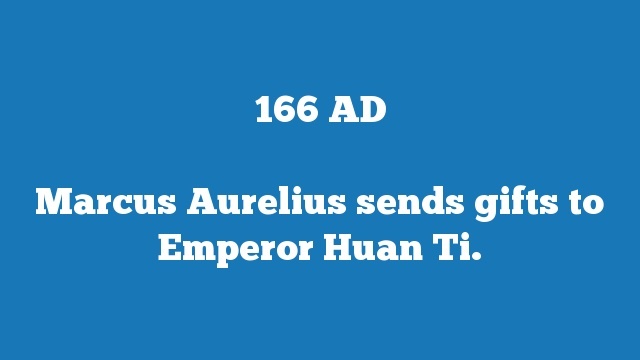 Marcus Aurelius sends gifts to Emperor Huan Ti. 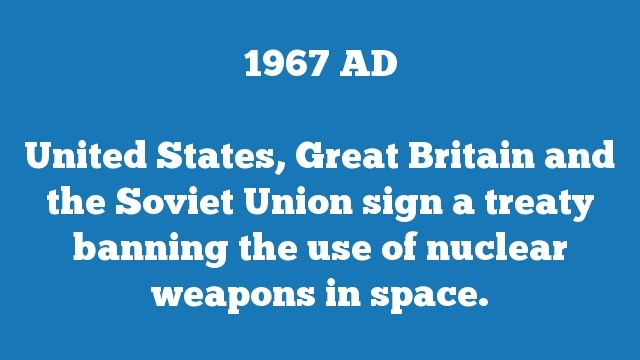 United States, Great Britain and the Soviet Union sign a treaty banning the use of nuclear weapons in space.